Even though sporting goods stores can require a massive amount of startup revenue, once they start producing profit, it’s worth the investment. If you own a sporting goods store, you will have the chance to not only develop good relationships with the local community’s sports teams, but also flourish close ties with popular athletes. However, it is very important that you research the target and niche marketing strategies before you open your doors to the public. Just opening a sporting goods store will not be enough to keep your customers interested and attracted towards your business, it is inherent that you keep updating your marketing and advertising policies. Steering your business towards its goal is the owners responsibility. This can prove to be the deciding factor for your success or failure. 1) Keep up to date on the local strategies. 2) Find out which sporting events are scheduled to happen in the coming year and update your inventory accordingly. 3) Moreover, never compromise on quality. Playing sports is a rigorous activity and if your product quality is compromised and your equipment wares out quickly, the customers will not return to your establishment. 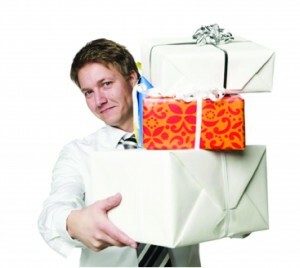 Make sure that you are giving your customers “more bang for their buck”. 4) Another thing to consider is investing in varied products. Just because you own a sporting goods store doesn’t mean that you are licensed to sell just sports related items. Broaden your horizons and add health and fitness gadgets and products to your inventory. They will not only attract more customers but will also increase your profit. 5) You can sell sports equipment, protective gear, fitness gadgets, sports watches, swimming gear, skateboards and even surfboards in your sporting goods shop. 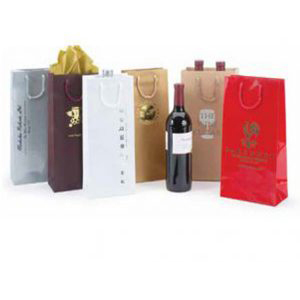 6) If you want to imprint your name on the minds of the customers, you should also think about investing in good quality shopping bags, like these. At The Bag Lab, we provide our clients the opportunity to use our online design tool, to design their own unique printed bags. 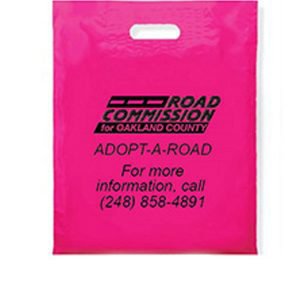 They are not only affordable, but are sure to make an impact on your customers. So what are you waiting for? 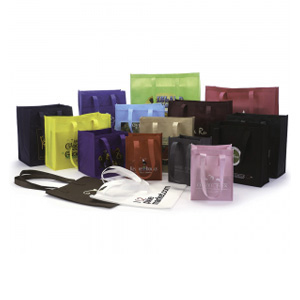 Contact us today and order your bags online now! The fashion retail industry is fickle and competitive. So if you are a shoe store owner, you must be aware of the changing trends and the desire to out-perform your competitors. Surviving in the retail shoe industry takes a lot of hard work and creativity, as well as thorough research and a connection with your customers on a regular basis. If you have an amazing collection of designs and types of shoes available, and you are neglecting the communication area of your business strategy, you will fail to make a substantial profit. Most of the customers will remain in the dark about your latest designs, discounts or sales. Therefore, having a strong social media presence is a must. Having a quality product, and an eye catching shoe collections displayed in your store, is also very important. But packaging is equally inherent for the success of your shoe business. 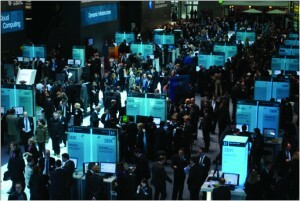 Nowadays, customers demand perfection, uniqueness and creativity. In order to meet their high expectations, you must understand that simple generic plastic bags are not going to suffice. 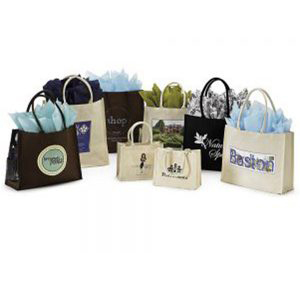 At The Bag Lab, we have a variety of printed plastic and printed paper shopping bags available that you can customize according to your business needs. 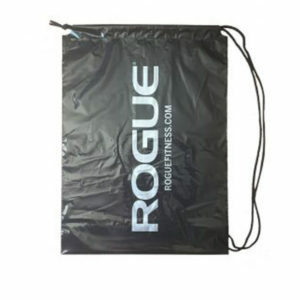 The online design tool is an innovative brainchild of ours and it gives you an opportunity to use your own designing skills and creativity to create printed bags with logos, which will surely create a great impact on your customers. 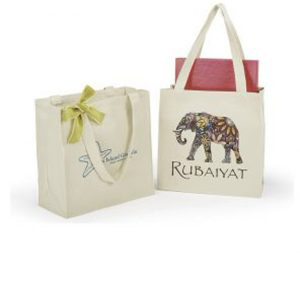 Contact us today and find out how you can order your fashionable luxury shopping bags today. 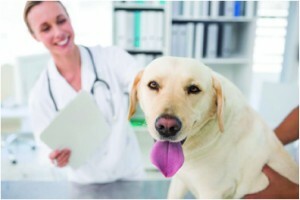 With a slow economy and severe competition, several veterinary practices are feeling the brunt of low customer volume. To boost your number of clients, consider the helpful tips given below and incorporate them into your practice to meet your average monthly quota for customer visits. Firstly, install an excellent reminder system for your veterinary practice. Make sure that you are using all tools at your disposal, like email, social media platforms and SMS marketing effectively. Your average response rate should be between 80-85%. If it is any less than that, re-check the intervals between reminders. Remember that regular reminders can increase the effectiveness of your communication by 17%. If a pre-designed reminder system doesn’t work for you, there are several that allow complete customization based on your preference and type of business. 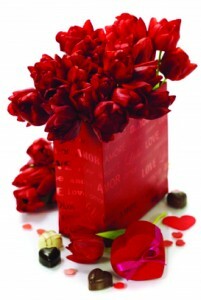 Basically, it is ideal to send your clients at least three reminders in the course of a month. Also, ask your employees to keep a record of the clients that responded positively to the reminder system. Next, keep a detailed record of customer volume in each of the veterinary categories, such as wellness examination, animal nutrition, parasite prevention, vaccination history and any other medical conditions. This will allow you to contact clients that have a treatment due or those who have missed an appointment. Some clients are busy with their daily lives and unintentionally miss an appointment. A reminder from your office will be greatly appreciated by them. 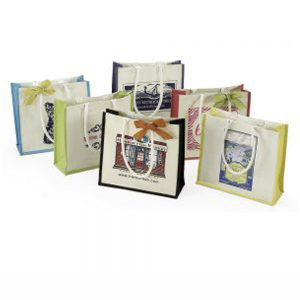 Another thing to consider is creative printed shopping bags for your veterinary practice. Using unprinted simple paper or plastic bags is old-school. There is no creativeness and ingenuity in that. 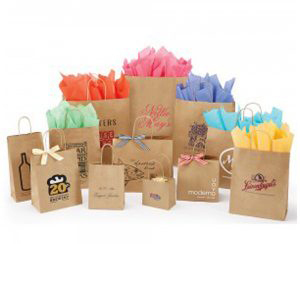 Use The Bag Lab’s creative designing tool to design goodie bags or a shopping bag based on your preferences. 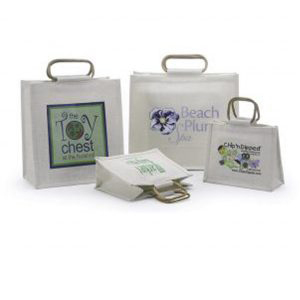 The amazing thing about this tool is that it will allow you to add your logo to the bag and you can also enhance your design by adding clip art. So go crazy and add cute pictures, of puppies and kittens, to your shopping bags and give them to your customers when they are done with treatment. 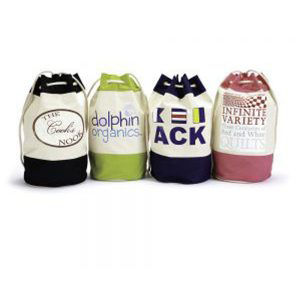 Contact us today and find out how you can use these amazing shopping bags to successfully market your veterinary practice. Most of the veterinarians are not skilled in the field of marketing, sales or advertising. Their lack of retailing knowledge comes from their medical background. However, they need to be pulled out of their comfort zone to engage in the art of retailing if they want to compete with the high-end pet stores and low-margin retail outlets. Due to severe competition, many veterinarians avoid the sales side of their business and only focus on simply providing professional services to their clients. What they don’t know however, is that most of the people trust and rely on their veterinarian’s judgment when they are looking to buy products for their pets. If you don’t stock the necessary merchandise in your office so you can supply each patient with their needs, they’ll just have to buy it from someone else. This results in a sizable amount of profit for others and a missed opportunity for veterinarians everywhere. 1) Think about placing the products in a spacious part of your establishment, where people can pause and take a look at the available items. 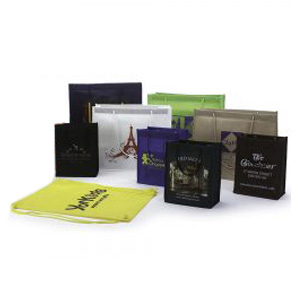 Placing them near the front desk will also enhance sales, as the clients will be forced to pass the waiting time by going through the product displays. 2) Let the potential customers look through the products, their selling price and the information on the back of the package. Let them make an informed decision before buying a product. 3) Don’t carry multiple brands of the same type of products. This will likely confuse and overwhelm your clients. The most effective strategy is to carry the brand that has had the mostly positive reviews in the past. 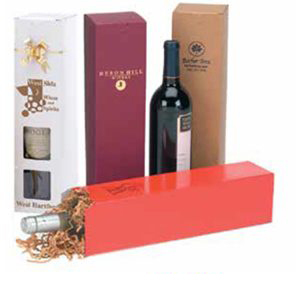 One brand, with your seal of approval, will satisfy the clients sufficiently into making a purchase. 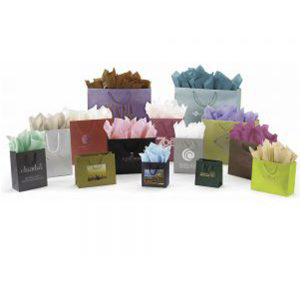 4) Invest in high quality packaging or shopping bags. Most of the people will remember their shopping experience by the shopping bags when they go home. At The Bag Lab, we provide you the opportunity to design your own bag by using our innovative online design tool. 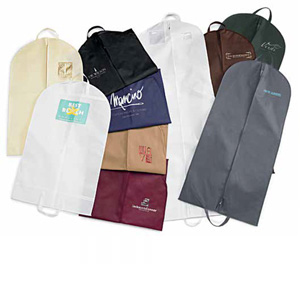 The availability of different types of materials, styles and colors makes it an easy job to place the logo of your practice and name on the printed shopping bag with pride. 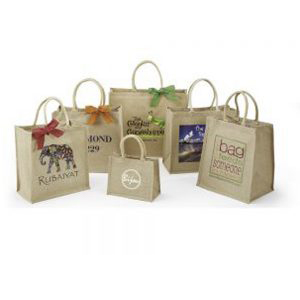 To know more about how you can enhance your retail services by using a shopping bag, contact us today. We provide attractive bags at an affordable price. Why Are Dermatologists Using Goody Bags For Advertising? You must have read countless articles which urge you to adopt social media marketing and modern technological communication tools like smart phones to market your dermatological practice. 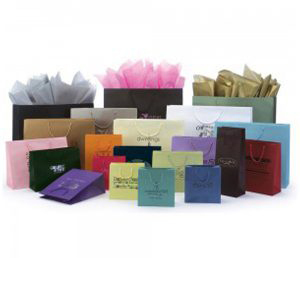 However, many of these sources fail to mention the powerful impact that goodie bags can have on your overall business’s success. A detailed marketing strategy is inherent for your success, but what’s more crucial is to realize the importance of targeted marketing or niche marketing. Just because you represent a medical industry doesn’t mean that you cannot employ marketing and promotion strategies from other sectors. 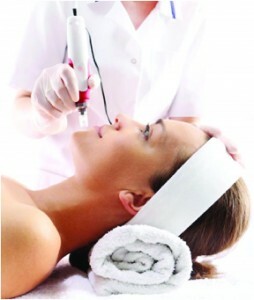 One of the most common promotional programs was started a decade ago by major salons and spas in cities across America. 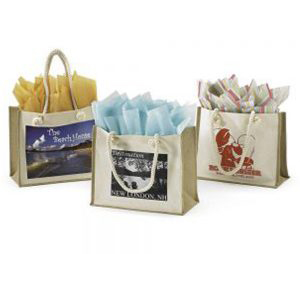 This included goodie bag marketing, in which small sample bags were presented to the customer before they left your office. 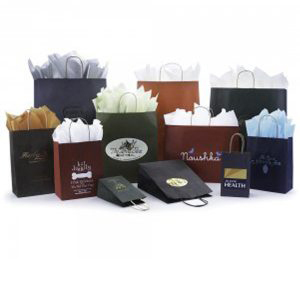 Although there is nothing really expensive and luxurious about these goodie bags, customers still feel special after they receive them. Dermatological practices should also adopt the same strategy and order specially designed goodie bags, like these, from The Bag Lab. 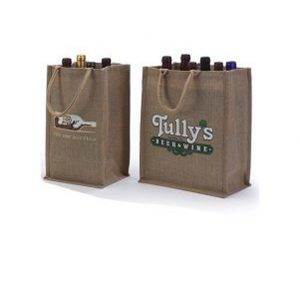 You can go on our website and design the bags yourself, but if you don’t have the time, our creative designing team will also help you create the printed bags which will enhance your customer experience and popularity. Goodie bags can be filled with anything you like. You can add inexpensive items like pens, calendars, cremes, travel-sized face washes or hand sanitizer. 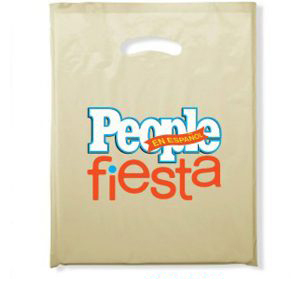 These printed goodie bags will continue to advertise for you even after they are emptied. 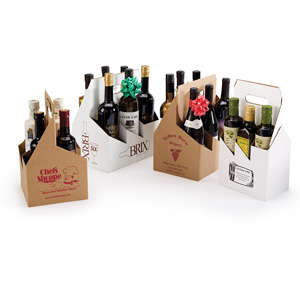 They are made from recyclable material and can be used again and again by your clients. 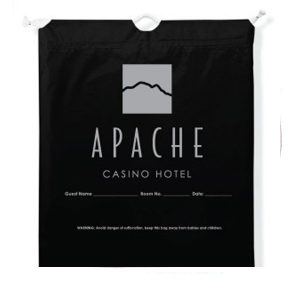 Everywhere they use the bag, your brand will be advertised free of charge! If you have any further questions, contact us today and we will be glad to answer any questions you may have.